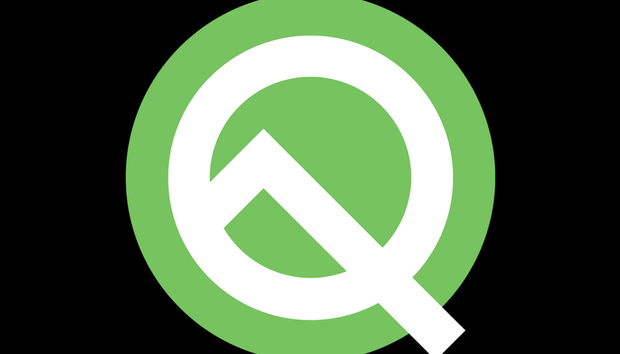 Google's first Developer Preview of Android Q is now available. This one's not recommended for the public, though you can download it if you have the necessary hardware (full details here). At Google I/O on 7 May we'll see the announcement of a public beta that is supported by many more phones. Whereas Android 9.0 Pie saw the beta programme opened up for non-Pixel devices for the first time, including the Essential Phone, Nokia 7 Plus, OnePlus 6, Oppo R15 Pro, Sony Xperia XZ2, Vivo X21 and Xiaomi Mi Mix 2S, Google has promised that more devices will be supported for Android Q.
Iliyan Malchev, a Google engineer and Project Treble architect, broke the news on the Android Developers Backstage podcast. “So at Google I/O, when we did the first beta, we had all these companies lined up and that was really quite amazing. The number is bigger for the upcoming Android release, which I am very happy about. I cannot share the exact numbers yet,” he said. It's probable that we'll again see Essential, Nokia, OnePlus, Oppo, Sony, Vivo and Xiaomi getting involved, but we could also see support from the likes of Motorola, LG, HTC, Samsung and Huawei. The Developer Preview is available now, followed by the first public beta on 7 May at Google I/O 2019. The final release will then likely land in August, as in previous years. Not all existing smartphones will get the upgrade, and it’s typically flagships released in the past year or so that make the grade. Operating system fragmentation is still a major criticism of Android, with some users still on Android 2.3.3 Gingerbread, and just a few on Android 9.0 Pie. 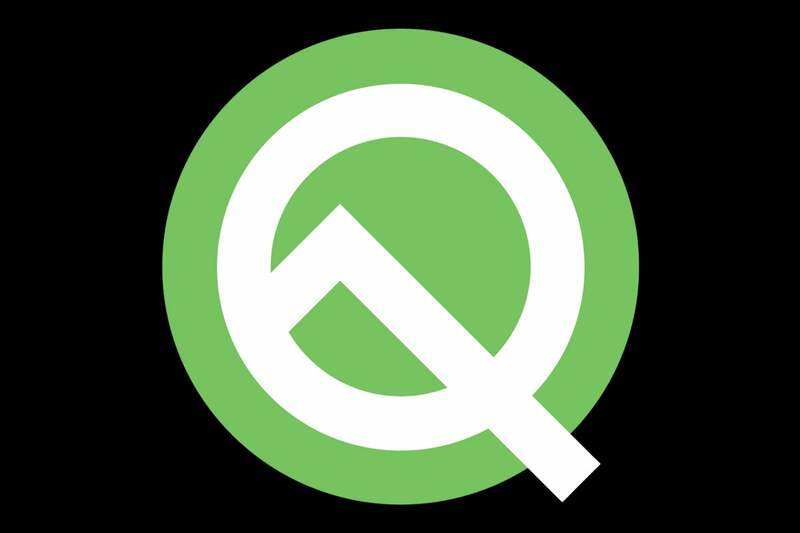 Ahead of the Developer Preview we had already heard about some of the features coming to Android Q, including the potential loss of the back button. We already lost the recent apps button in Android 9 Pie, and now our back button could be at risk too. According to code found by XDA, the Back button's functionality could be replaced by the newly single home button. We're really not sure how we feel about this change, which will confuse many Android users upgrading from earlier operating systems. RCS, or Rich Communication Service, is in essence a data-enabled revamp of the standard text messaging service with added bells and whistles such as read receipts, group texts, the ability to see when others are typing, full-resolution photos and video, and location sharing. It's not new, but it's hit and miss in terms of where it is used. Android Police reports that in Android Q we could see many more RCS options open to users, provided their carrier supports the standard. Ahead of the release of the first Developer Preview XDA-Developers managed to get hold of an early developer build, and having installed it on a Pixel 3 XL was able to confirm rumours of a potential Dark Mode, as well as DeX-like docking support for a new Desktop mode and a revamp of privacy options. This system-wide Dark Mode had already been tipped with a post on the Chromium bug tracker from Lukasz Zbylut stating: "Dark mode is an approved Q feature [...] The Q team wants to ensure that all preloaded apps support dark mode natively. In order to ship dark mode successfully, we need all UI elements to be ideally themed dark by May 2019." XDA-Developers confirms: "Once enabled, the Settings, Launcher, Launcher settings, and Files app all gain a dark grey tinge. The volume panel, Quick Settings panel, and notifications all turn black. Even third-party notifications like download notifications from Google Chrome are themed black." In terms of privacy changes, the site claims the Settings app now offers "an overview of permission access by apps and [the ability to] restrict certain permissions like location only while the app is in use". All the associated app and permissions screens have also been redesigned to optimise the provision of at-a-glance info.